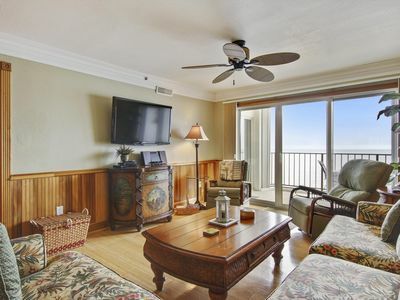 Ocean View, New 3-BR Condo Just Steps to the Beach! 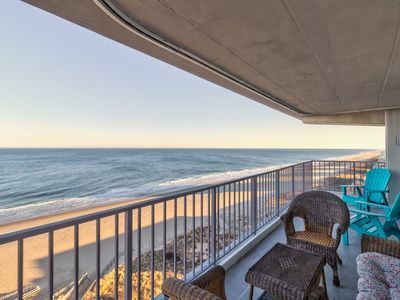 Sea Palms #301, 45th Street, Ocean Block - OCEAN VIEW and 100 YARDS TO THE BEACH! Three large bedrooms (sleep 6) each with its own private bathroom, plus a sleeper sofa in the living room (can sleep two more). 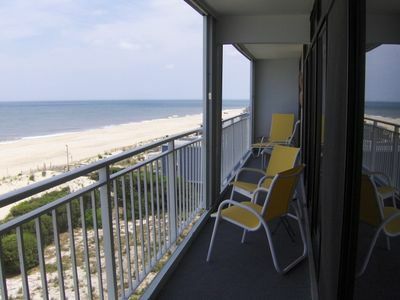 View the ocean and bay from the spacious, southern-exposure balcony. 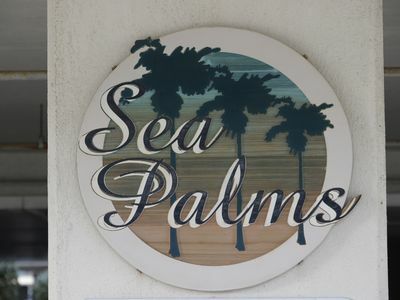 The Sea Palms is a 4-story building with an elevator, with two assigned under-the-building parking for each unit. 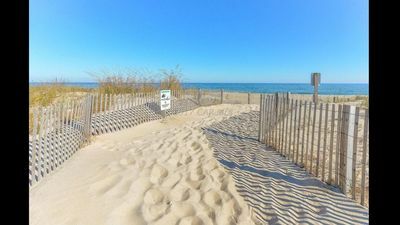 Best of all, it’s a leisurely 100 yards to the beach! 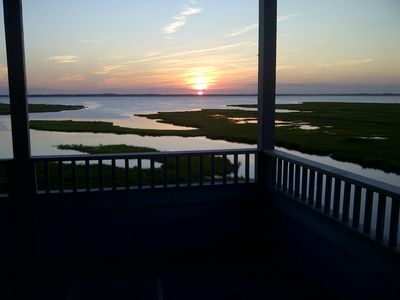 This exquisite property is available to rent Saturday-to-Saturday with weekends+ available year-round. 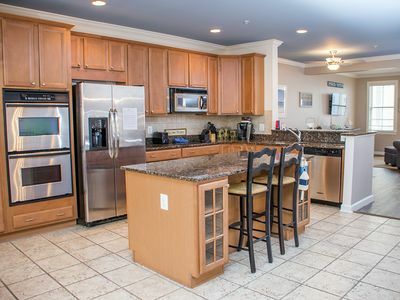 This is the first time this unit has ever been available for rent! Features include: central air conditioning, full sized washer & dryer, beautifully-appointed kitchen any gourmand would love ... with microwave, dishwasher, flat cooking top and oven, large side-by-side fridge, lots of small appliances, plus there are TVs with cable and DVDs in living room and all three bedrooms, plus a gas fireplace for cool fall or winter nights. 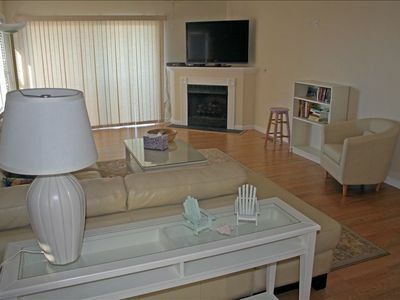 The living room and dining room area is open, large, inviting, and perfect for relaxing or entertaining. 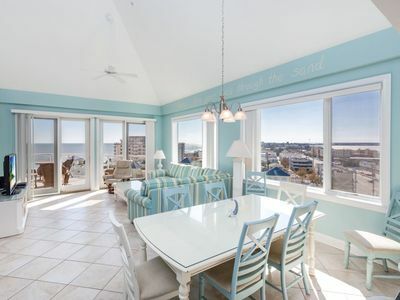 The large balcony offers sweeping views of the ocean & the bay, and has a lovely dining table and comfy chairs, as well as 2 lounge chairs. 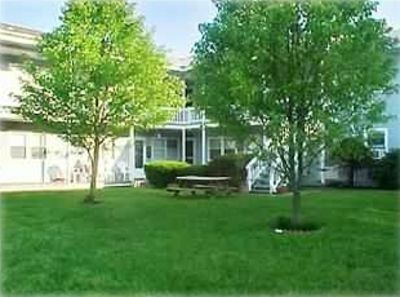 Sorry, no smoking or pets allowed, nor rentals to groups under age 25 - NO SENIOR WEEK CELEBRANTS, please. 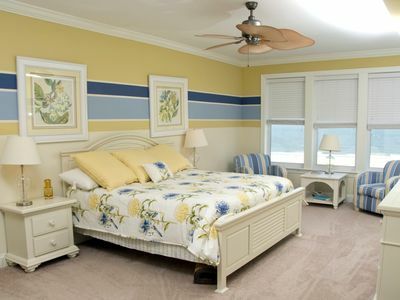 Linens and towels can be rented, if you prefer to not bring your own. 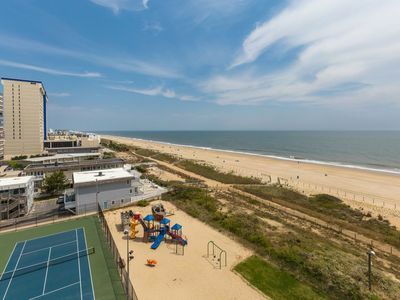 4-Story Townhome Close to Pools & Clubhouse - Short Walk to Beach! 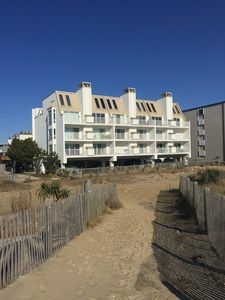 Stay Oceanfront! 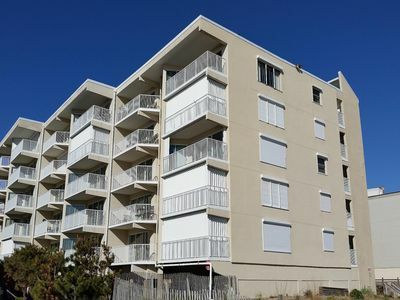 Boardwalk Condo w/ Pool - Great Ocean Views/Sunrises! 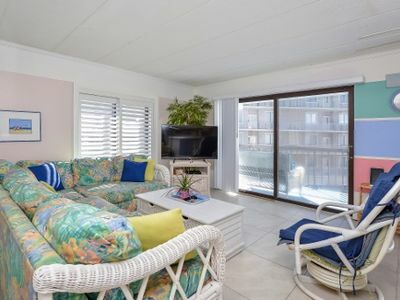 Beautiful 3 Bedroom Condo, Steps from the beach. Elevator, Pool & Relaxation. 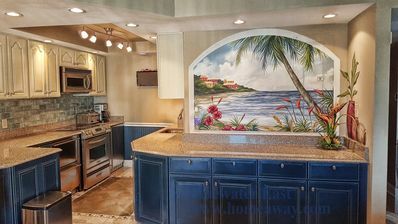 Beautiful, Ocean-Front, 4 Bedroom Townhome. Great Views! FREE DAILY ACTIVITIES! 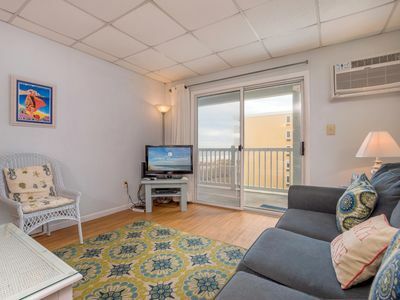 Beautiful 2 bedroom, 2 bath condo has been updated extensively. 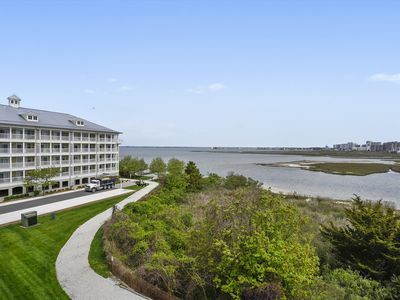 A Remarkable 3 Bedroom Plus Loft Luxury Penthouse in Ocean City, Maryland. 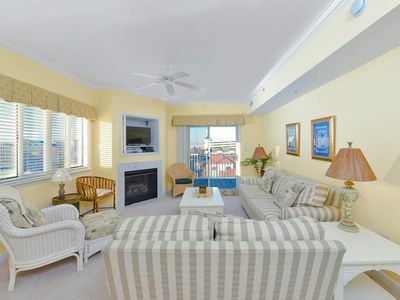 Beautiful Oceanfront Penthouse with Pool (Fenwick Towers #502) - Few weeks left! 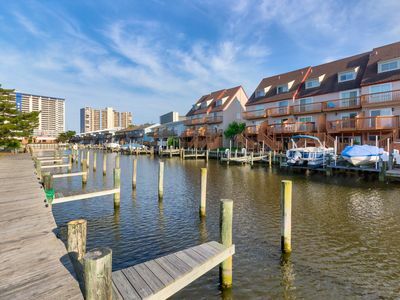 A Stunning 3 Bedroom/2 Bath Oceanfront Condo in OCMD!